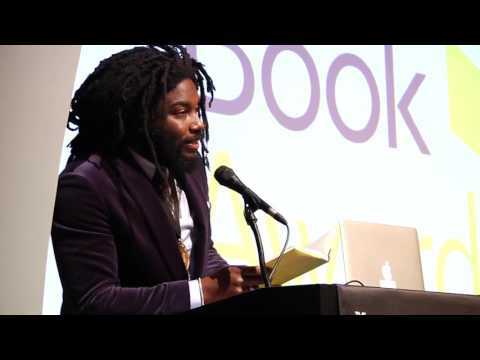 Jason Reynolds is a New York Times bestselling author, a National Book Award Finalist, a Kirkus Award winner, a Walter Dean Myers Award winner, an NAACP Image Award Winner, and the recipient of multiple Coretta Scott King honors. Jason Reynolds is a New York Times bestselling author, a National Book Award Finalist, a Kirkus Award winner, a Walter Dean Myers Award winner, an NAACP Image Award Winner, and the recipient of multiple Coretta Scott King honors. He is the author of When I Was the Greatest, Boy in the Black Suit, All American Boys (cowritten with Brendan Kiely), As Brave As You, Jump Anyway, and the first two books in the Track series, Ghost and Patina.